Home » What's On » It’s Time For A Hoolie! Yachts and pleasure craft moored in the harbour at Mallaig, Highlands of Scotland. 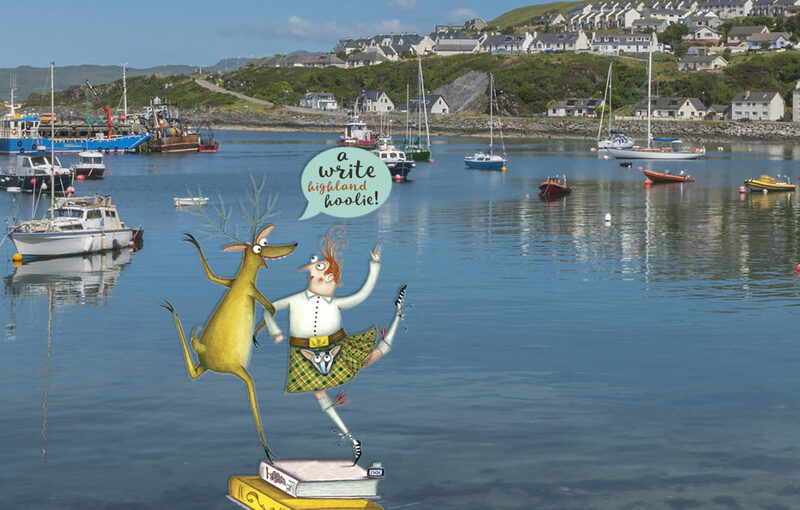 Mallaig literary festival A Write Highland Hoolie returns! Another diverse line-up of authors are waiting in the wings for A Write Highland Hoolie this weekend! The festival is now in its third year, and has successfully added a literary string to Mallaig’s bow. 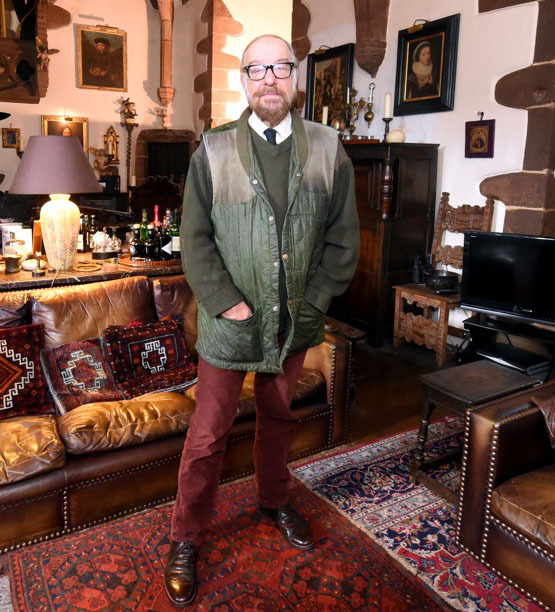 The Gateway To The Isles is famed for its seafood and idyllic setting, but A Write Highland Hoolie has placed it firmly on the literary map, too. The event was founded by our regular contributor and naturalist Polly Pullar, and hotel owner Sine Davis. It brings magical words and local music together in a sublimely beautiful West Highland setting. This year, the festival returns again with engaging talks, workshops and live music in the West Highland Hotel. Across November 9 – 11 the line up includes nature specialist John Fletcher, historian novelist Angus MacDonald, and Scottish Makar Jackie Kay. 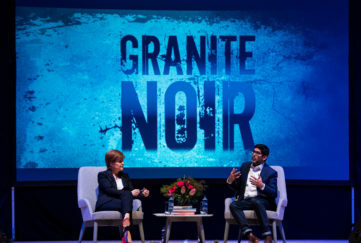 In our November issue our literary expert Dawn Geddes chose six of the must-see events from the weekend, and here’s a couple more to tickle your fancy! At 5pm on Friday, November 9, Marc Ellington opens this year’s festival with a free dram from Ardnamurchan Distillery. 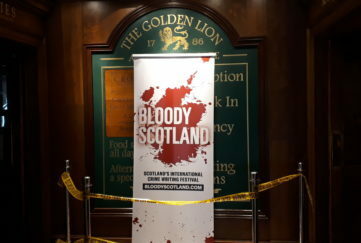 Marc is an acknowledged and award-wining authority on Scotland’s culture, history and heritage, and his talk The Illicit Distilling and Smuggling of Whisky costs £5 – dram included! 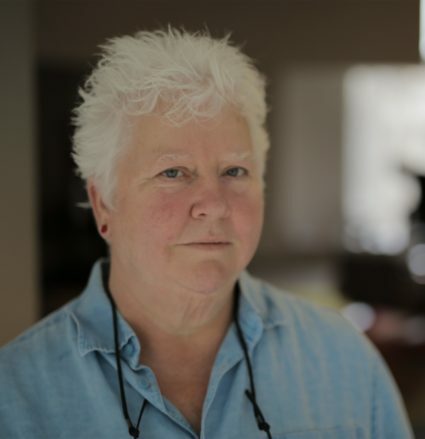 Killing People For Fun And Profit is the brilliant title of one of the headline talks from Val McDermid. The darkly witty Queen of Crime will be in conversation with literary critic Stuart Kelly. 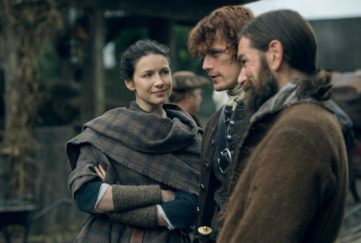 They will discuss her latest thriller novel Broken Ground, set in the Highlands, as well as her award-winning previous works. A gentle Sunday morning talk for those who have perhaps enjoyed Saturday night’s festivities a little too much! 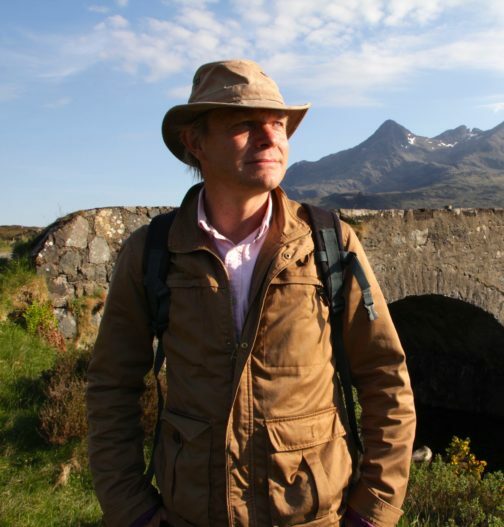 Historian, film-maker and broadcaster, Paul Murton, has spent half a lifetime exploring the Hebrides, and in his new book of the same name he relates the stories of those who live and work there as well as much of the history, folklore, myth and legend. 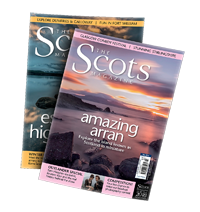 You can also catch a feature workshop with The Scots Magazine editor, Robert Wight, on Saturday, Nov 10 – and keep an eye out for our stall of books and calendars! To book tickets for any of the above, click here.